Please complete this form to request individualized mentoring specific to Eagala Model clinical work. The fee is $100 USD/hour. Note: You may also want to utilize the monthly group Question & Answer Support Calls. These are a no charge benefit for Eagala members where you can ask or discuss any questions, challenges or topics you have. The support calls do not qualify as Eagala Continuing Education but rather are a support resource. Go to the Resources tab in My Eagala to utilize the Q&A Support Calls. Advanced Track Mentoring - please do not fill out this form if you're interested in Advanced Track Mentoring towards Eagala Advanced Certification. There is a separate form/application to start that program. Go to My Eagala - Continuing Education page for more information. Currently practicing Eagala Model work? 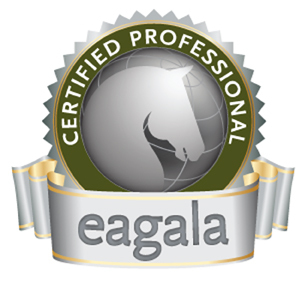 Do you have an Eagala team partner? List name(s) if yes. What specific Eagala Model mentoring guidance do you seek to receive? Indicate any additional comments and priority under each one checked. What type of client population do you work with or hope to work with? Any time requirements - i.e. need a mentoring session by a certain date or time frame? Is there an Eagala approved mentor you would like to request?